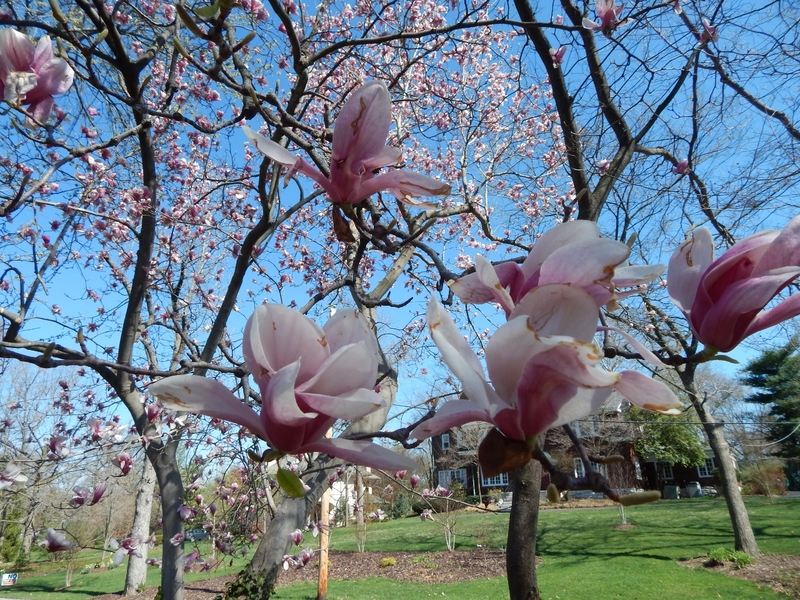 It seems like forever but it won’t take long now until we’re in full fledged Spring in St. Louis. 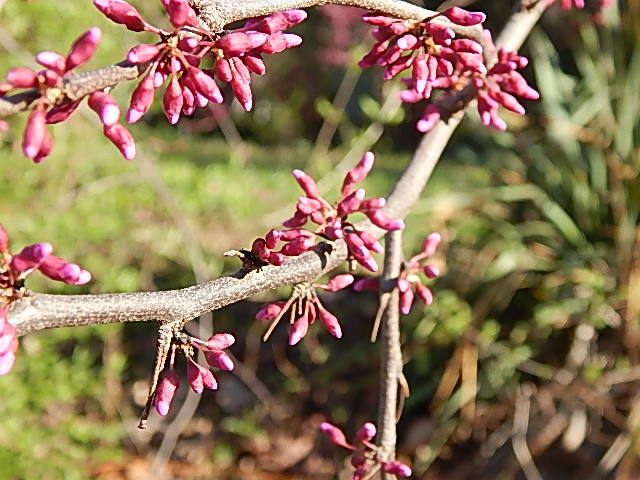 Forsythia, Bradford pear, pink magnolia and star magnolia are in bloom. 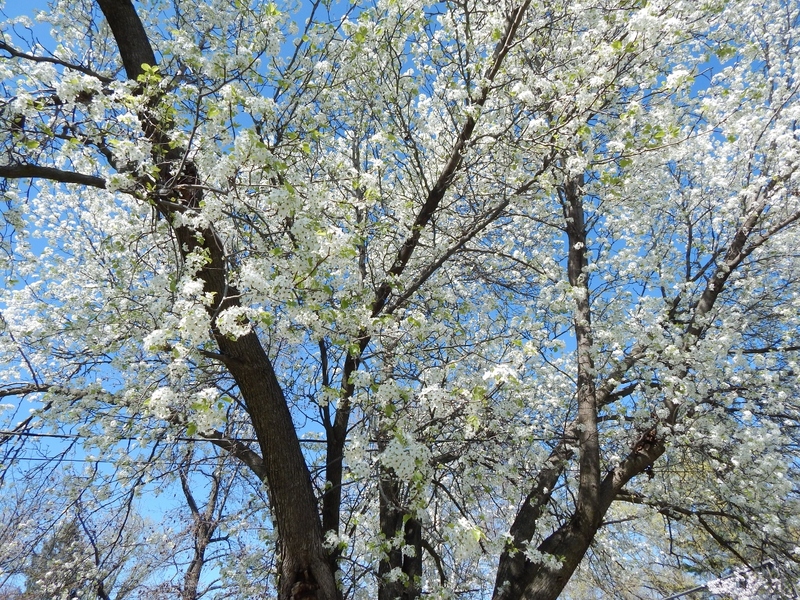 After reading the Steve Bender’s, aka the Grumpy Gardener, opinion of Bradford pear trees, I can no longer drive past one without laughing. According to Grumpy, having one in the front yard is akin bragging that you have a toilet in the house. So funny! He also says its spring flowers smell like fish. I wondered what that awful smell was! 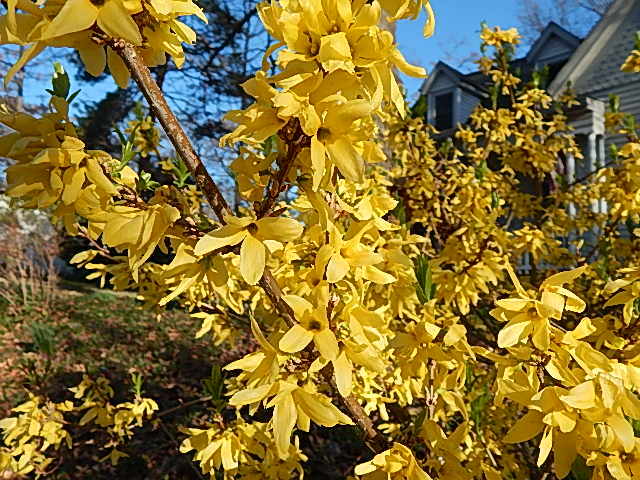 Of course, they line the streets and boulevards of St. Louis and are popular in neighboring front yards. And they look great. Tonight’s backyard tour highlight are the blooms on my PJM rhododendron. 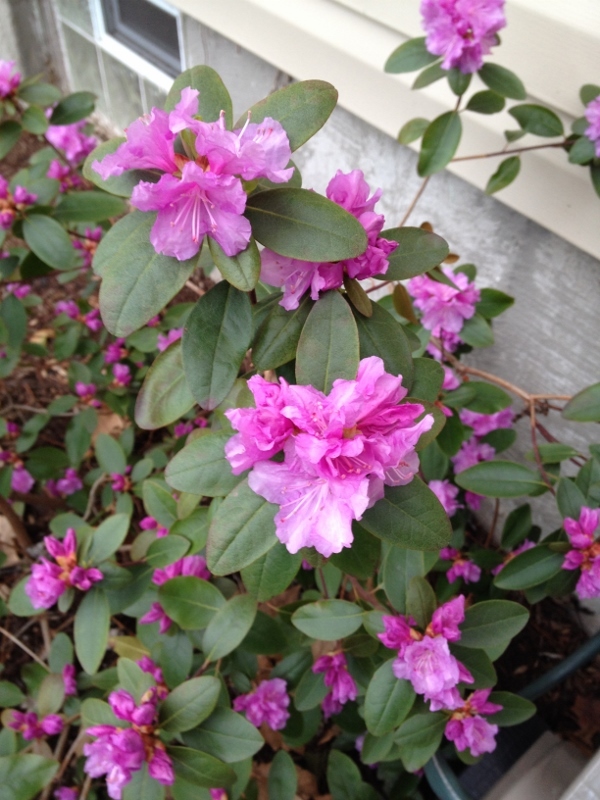 This is one of three rhodos growing in the yard and the one that was protected most from our severe winter. Oddly, though, it always blooms ahead of the other two. Go figure. 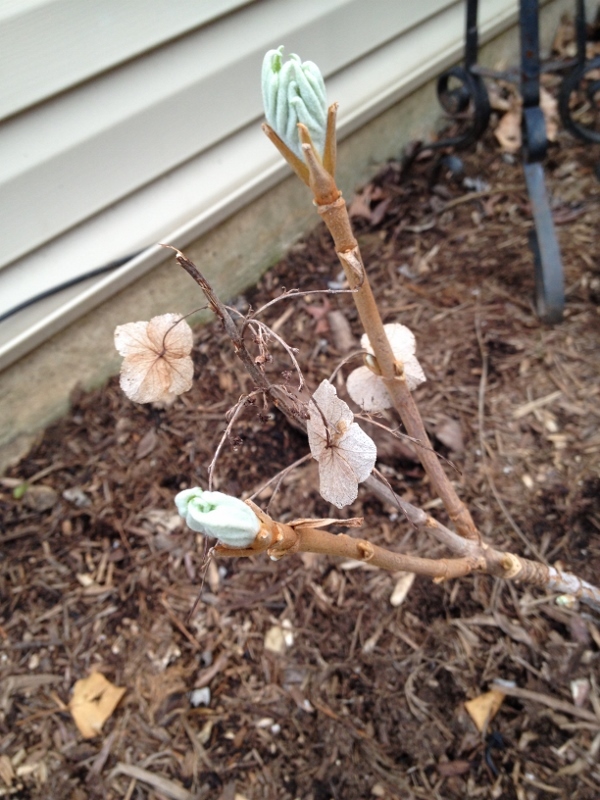 Coming along nicely is the Oakleaf hydrangea I planted three years ago. This plant loves the spot it is in (north side of house and protected in winter) and was laden with blooms last year. 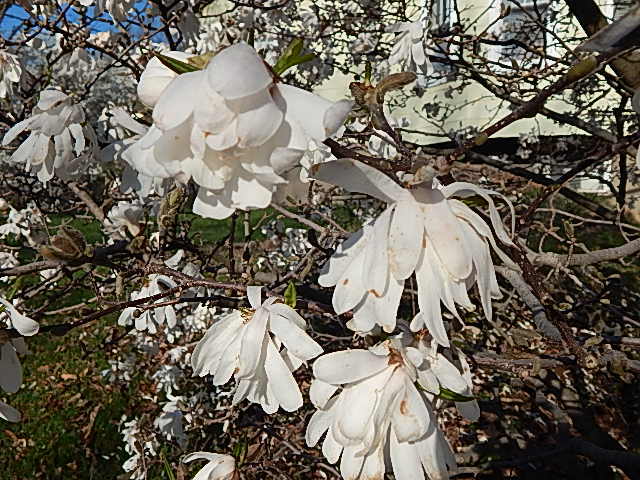 Categories: Musings | Tags: Bradford pear, forsythia, Grumpy Gardener, oakleaf hydrangea, PJM rhododendron, star magnolia, Steve Bender | Permalink.